2018 Toyota Corolla vs. 2018 Hyundai Elantra: Which is Better? 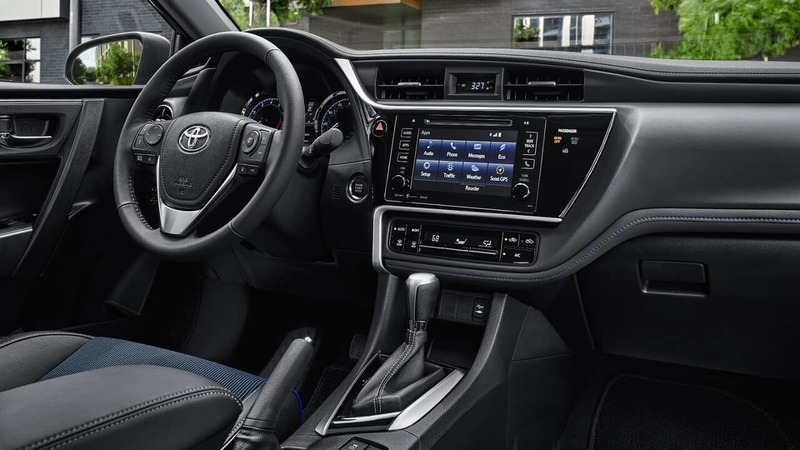 Learn more about both of these small sedans here, and get in touch with the team at Toyota of North Miami when you’re ready to take a test drive in the new Corolla. 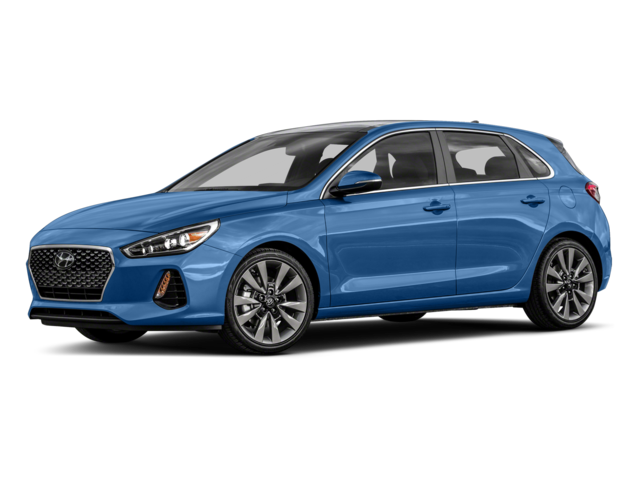 While some Elantra models can be purchased with comparable driver assistance features, they’re unavailable on most trims and can only be purchased as part of a premium optional package. 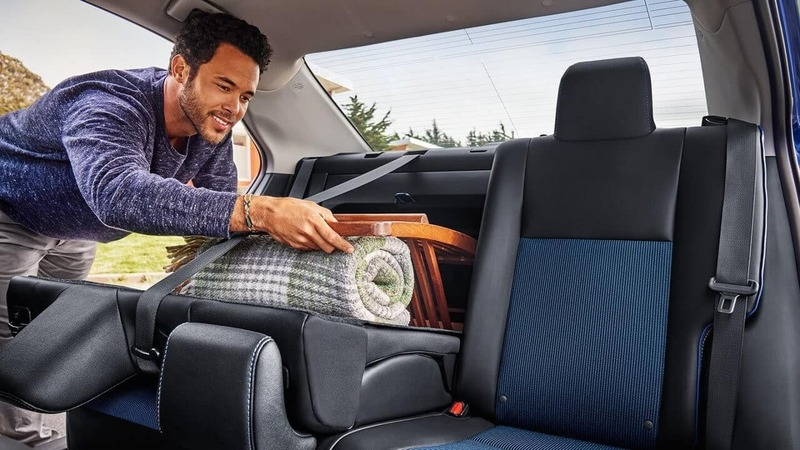 Take the 2018 Toyota Corolla Home to Fort Lauderdale Today! The Toyota Corolla has a long history of offering top-notch models, which is why it’s the world’s best-selling vehicle! 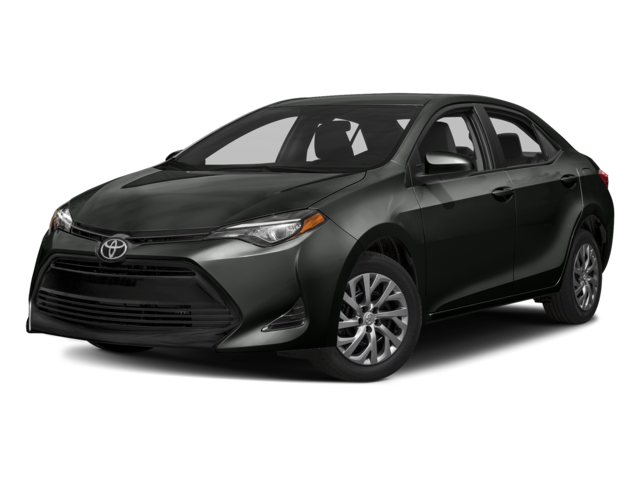 Come check out the 2018 Corolla today near Fort Lauderdale at Toyota of North Miami, where we have plenty of new and used Corollas for sale. Hollywood drivers have lots of reasons to shop with us, including our convenient location at 16600 NW 2nd Ave in Miami, FL. We’re open every day, and you can reach us at (305) 974-1103 for more information or to schedule your test drive!